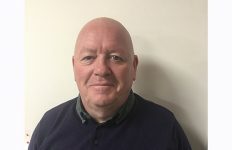 Listers Central Ltd have announced the exciting appointment of Steve Gardiner to the role of Managing Director. 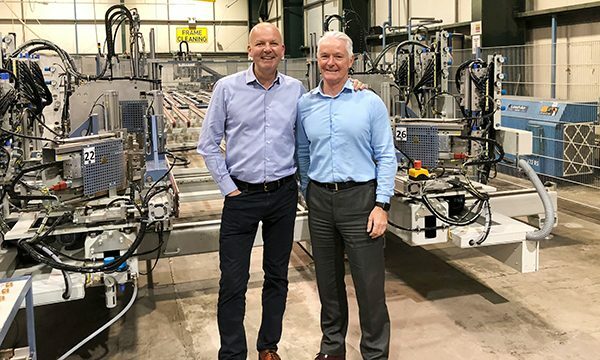 The prominent Stoke-based fabricator is looking to continue its growth in 2019 after what has been a hugely successful year, which included sales figures hitting £1m for the month of August. Steve has an impressive CV in the industry and brings a wealth of experience to the role. He joined Everest in 1999 as Operations Director and helped grow the company from £80m-£165m in his 12 years there before leaving in 2010. 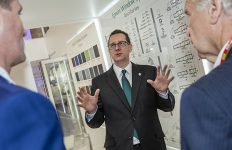 He’s also had spells at CET Glass in Northampton, which is now Epwin Glass, Wendland Roofs, which is now part of Ultraframe, and, more recently, Float Glass Industries. 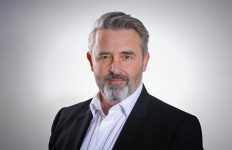 Interestingly, the appointment comes with some history as Steve and Roy Frost, Group CEO, have worked together at various stages of their careers. They first met in 1995 when Steve was appointed Manufacturing Director at ABB Kent Water Meters and Roy was a young Team Leader. Steve and Roy went their separate ways to pursue solo ventures in 2010 and now, eight years on, they have joined forces once more and the link-up is sure to prove beneficial again. In the last 12 months, Listers has introduced exciting new products and initiatives that have helped take the company to a new level. Products such as and including Timeless Flush Sash, Räum Aluminium, the bespoke marketing package Make It Yours and the state-of-the-art pricing software Easy Connect, as just some of the game-changing additions within the last year. 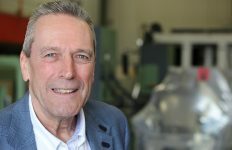 The company has also invested in a revamped showroom, new machinery, including a Graf Cill welder, and new staff to cope with the surge in demand. Listers is part of GJB Holdings, a £25m turnover fabrication group which also includes GJB Window Systems and Dekko Window Systems. For more information call Listers Central on 01782 391900 or visit www.listertf.co.uk.